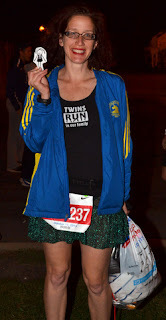 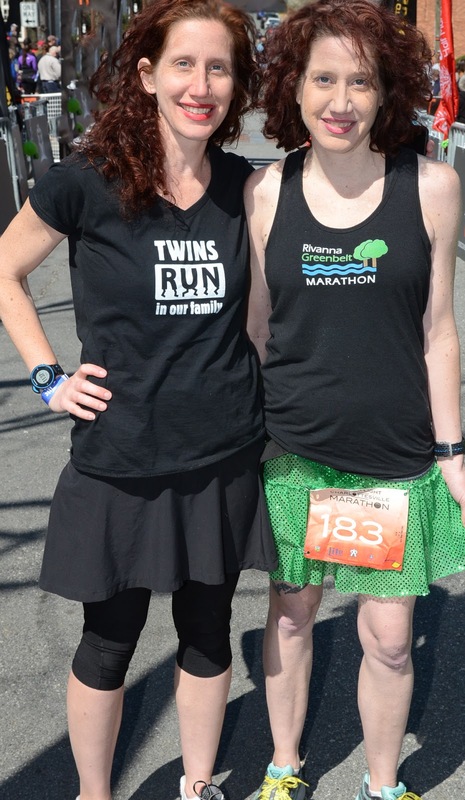 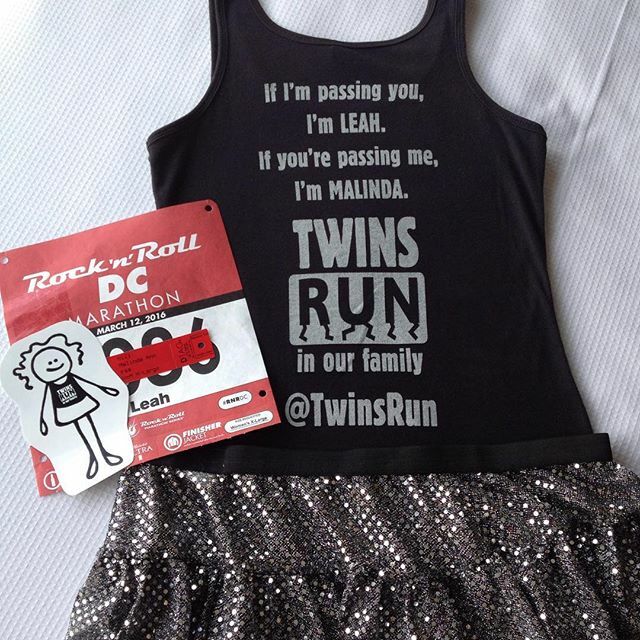 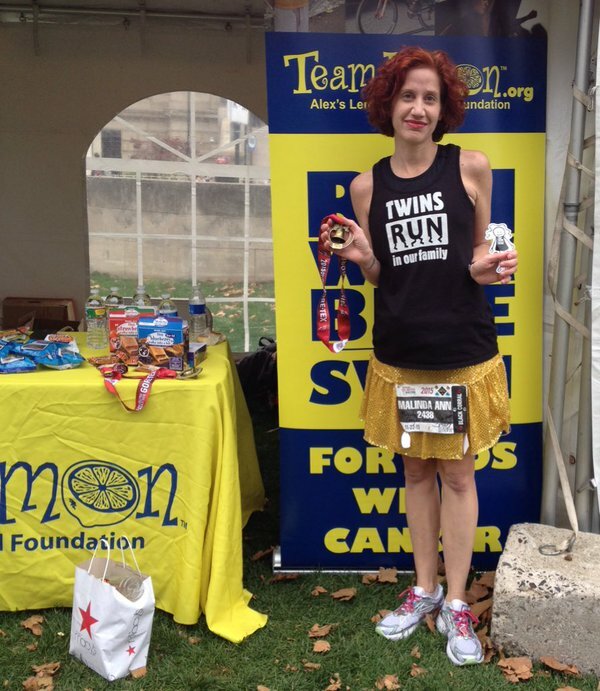 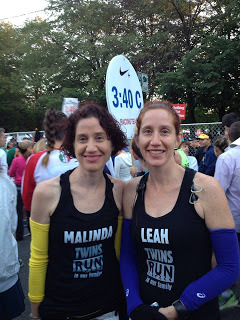 Leah and Malinda are identical twins and masters marathon moms. 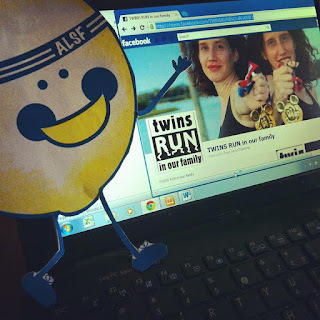 Leah and Malinda deemed themselves "Twins Run In Our Family" so they could share their experiences running together while supporting causes they care about. 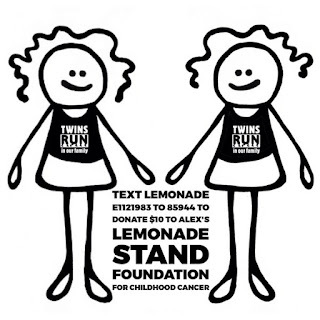 Since 2012, Leah and Malinda (@TwinsRun) have raised $2,907 to support Alex's Lemonade Stand Foundation in memory of their grandmother, GG, and Leah's brother-in-law, Michael. 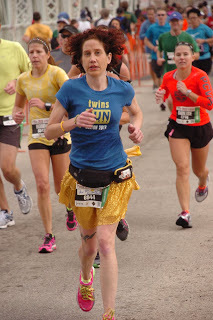 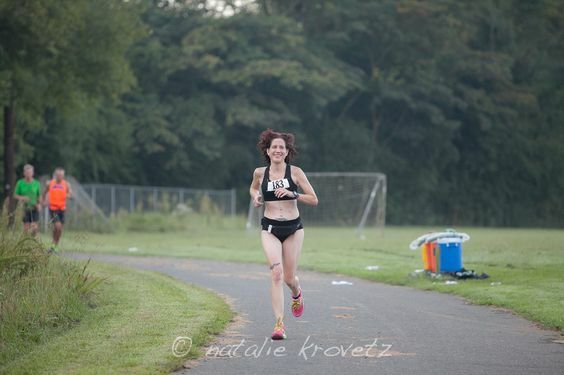 Leah, the faster 1/2 of @TwinsRun, has qualified for the Boston Marathon (BQ) 4 times and finished 3 Boston Marathons (2013, 2014 and 2015). 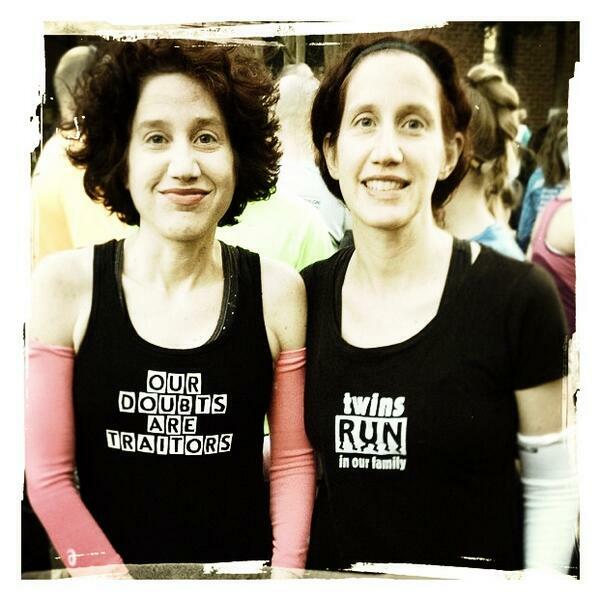 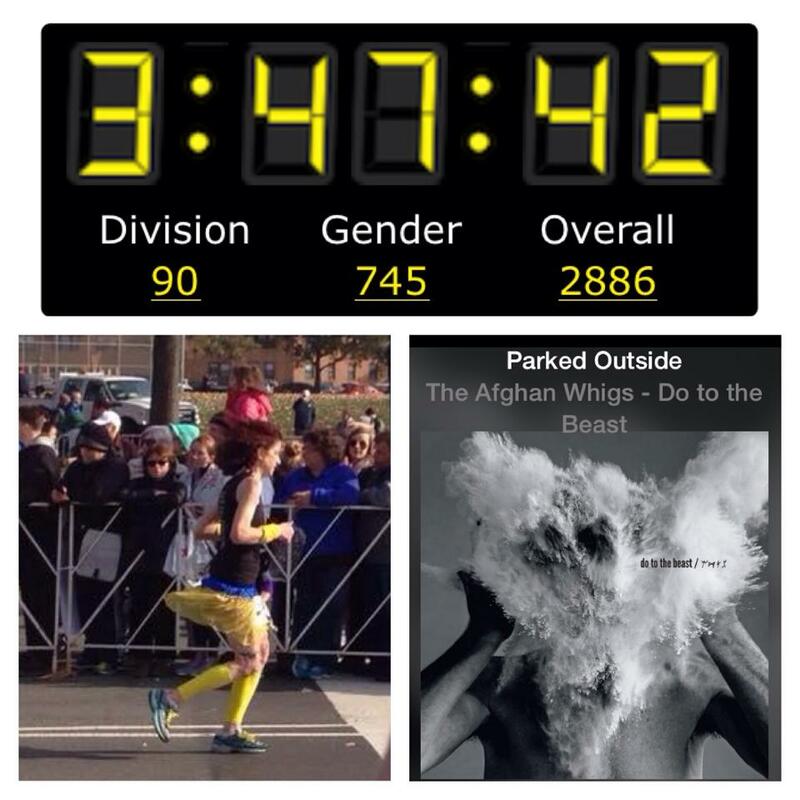 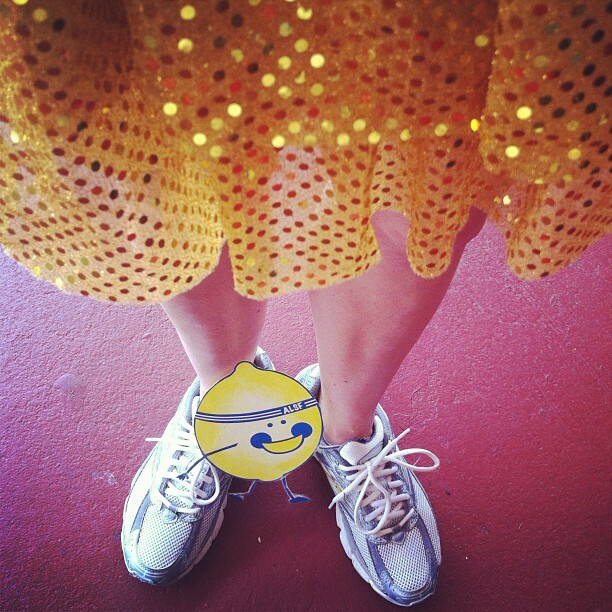 Malinda is training to succeed at her 11th attempt (the power of positive thinking!) 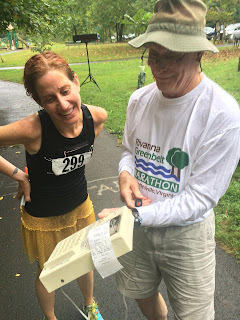 at the Rivanna Greenbelt Marathon on September 10. 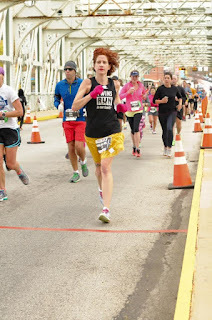 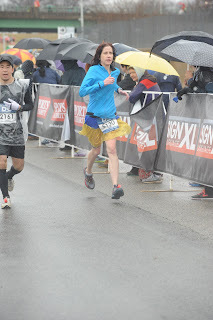 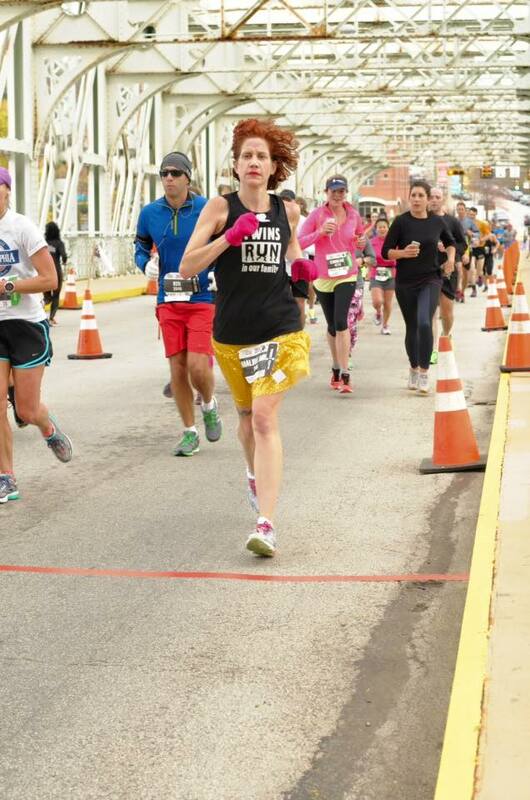 Although Malinda has yet to reach her 2017 BQ goal (3:55), you can help us her reach her fundraising goal - $355 to support Alex's Lemonade Stand Foundation for Childhood Cancer! 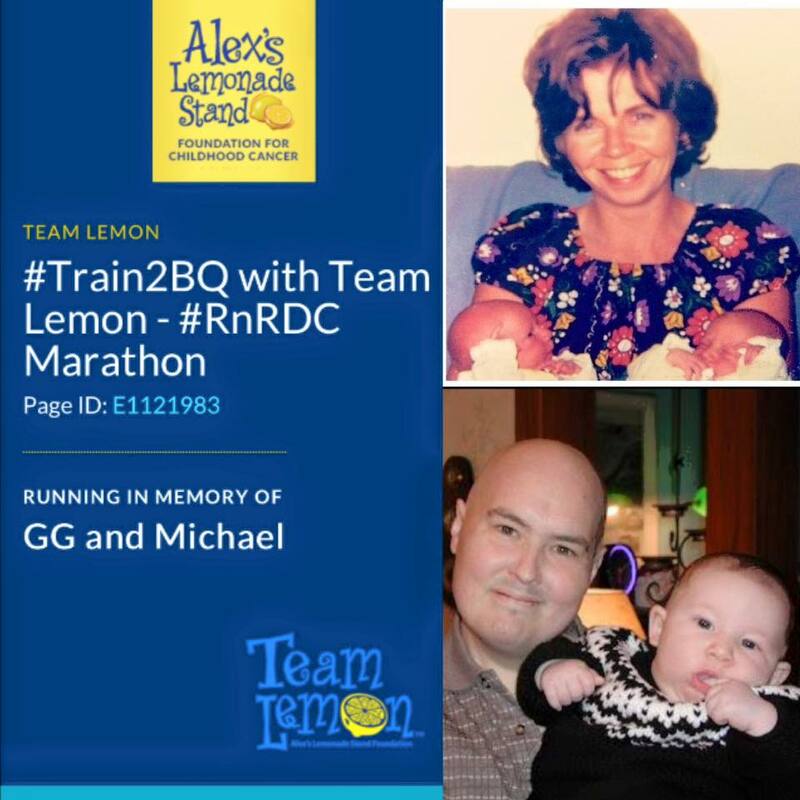 No donation is too small - $2, $3, $4, $5 or more is greatly appreciated! 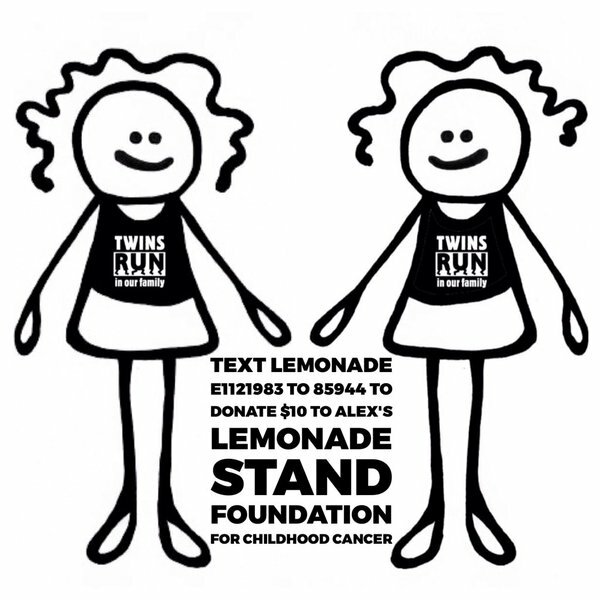 Text LEMONADE E1121983 to 85944 to donate $10 by phone.